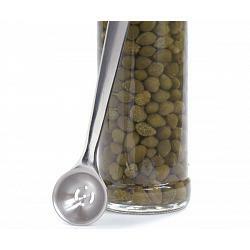 This Caper Spoon allows you to extract capers directly out of the jar. 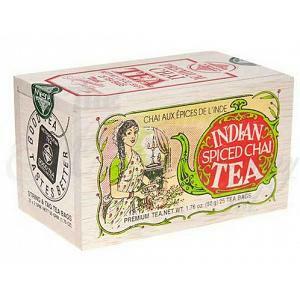 The perforated spoon easily and quickly drains away the brine or oil. The Cuisinox caper serving spoon is made from sturdy 18/10 stainless steel and measures 13cm / 5 inches. Its head has a diameter of 2.5cm / 1 inch.